When it comes to mobile benchmarking, I am not an expert. But what I do know is, that there are lot of apps which benchmarks your smartphone but Geekbench is always the one that everyone loves. So, if you are into benchmarks (weird?) you should run as quickly as you can through the link below. Today, Google Play is currently hosting a Geekbench 4 Pro discount that drops the app from $9.99 to…$0. 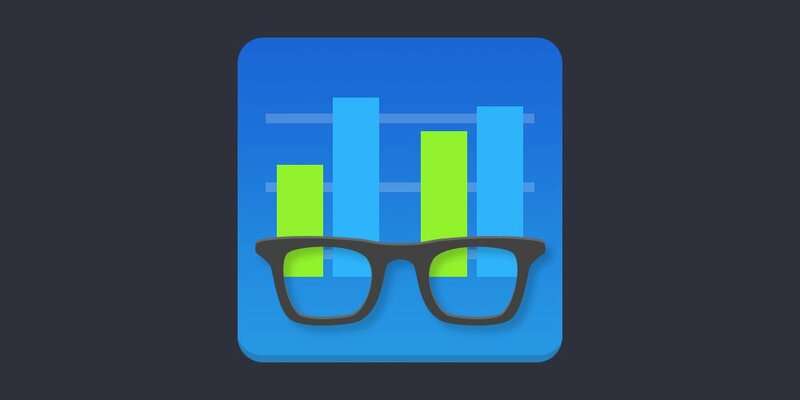 That’s right, if you hurry, you can grab the $10 Geekbench 4 Pro app for free. Installing the app doesn't mean you have to use it, but it will add it in your library forever just in case some day you want to be a professional benchmark expert. Click the link below to grab the deal!